Aug. 4, 2015, 4:05 p.m. 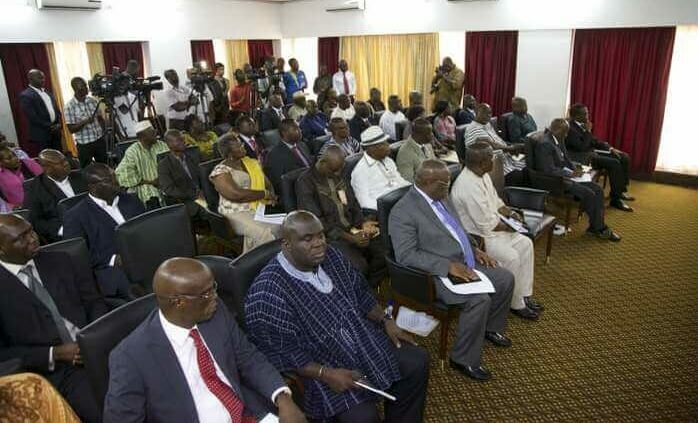 The 40-year development plan which has just been launched by the National Development Planning Commission (NDPC) will significantly transform Ghana, President John Mahama has said. The plan, spanning a period of 40 years, is the first ever long-term development agenda Ghana has ever had. It will bind governments to a vision lasting till the country turns 100 years as an independent nation. Speaking at the launch which was attended by former Presidents, John Rawlings and John Kufuor Tuesday, Mr. Mahama said his government will stick faithfully to the dictates of the plan. “This 40-year development plan will tackle Ghana’s development challenges and as a government we are fully committed to it,” he said. 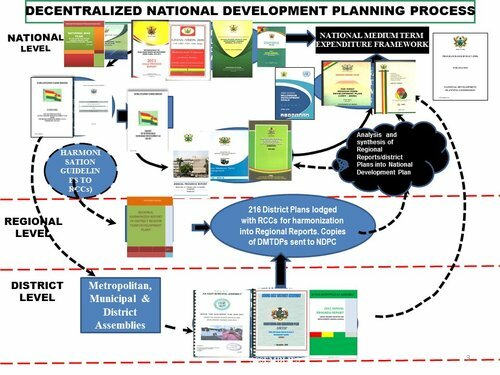 This is not the first time the NDPC has embarked on a national exercise to draw a blueprint for national development. 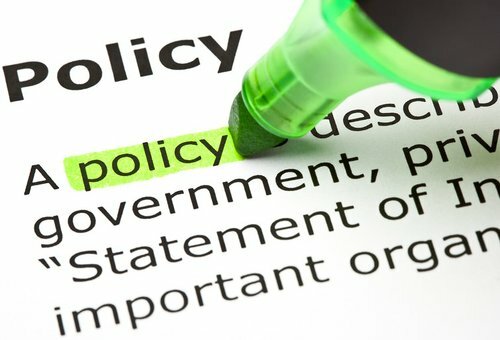 In 1995, the NDC administration launched the Vision 2020 document that was put together by the National Development Planning Commission (NDPC) hinged on science and technology and decentralization of public administration.